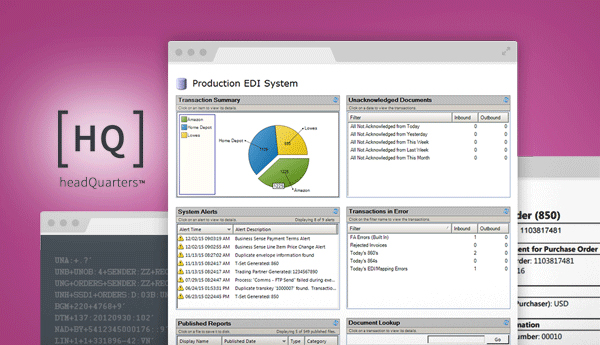 Explore our low-cost option for companies that want full control over their EDI function. Launching a new EDI software solution on your own can be daunting, especially when the business is expecting a rapid return on investment and fast, tangible results. Save time by utilizing our Quickstart EDI package and get up and running faster and produce results in two to three weeks. First, let’s explore the solution: HQ provides the speed, visibility and flexibility needed to expertly manage your most important business relationships. 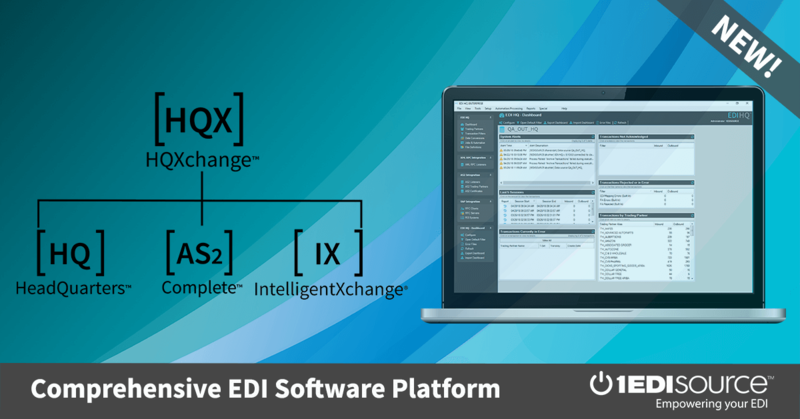 Whether you’re looking to quickly drive revenue with a new trading partner, or ensure you maintain full control over your EDI function now and well into the future, QuickStart EDI provides you with the tools and experience needed to get your EDI solution started right.